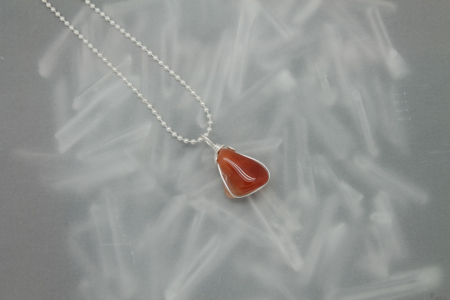 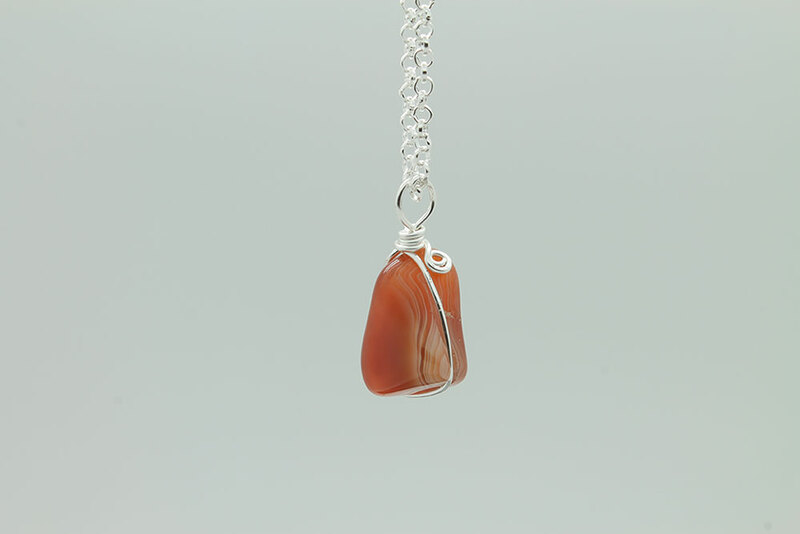 Carnelian stone necklace, wire wrapped – polished natural – . 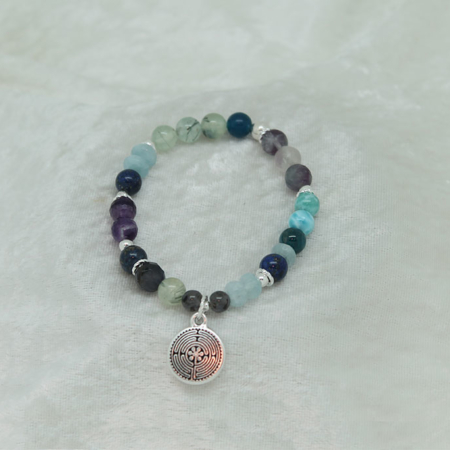 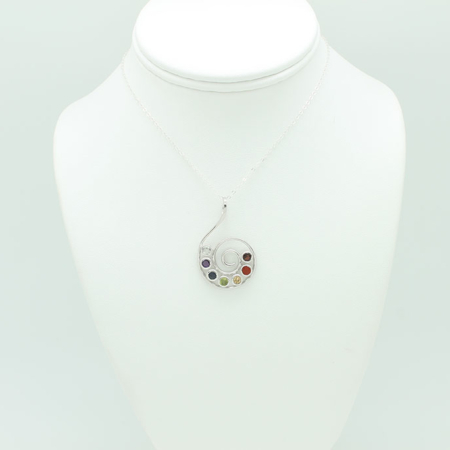 This product may vary in color, shape, size and wire wrapping. 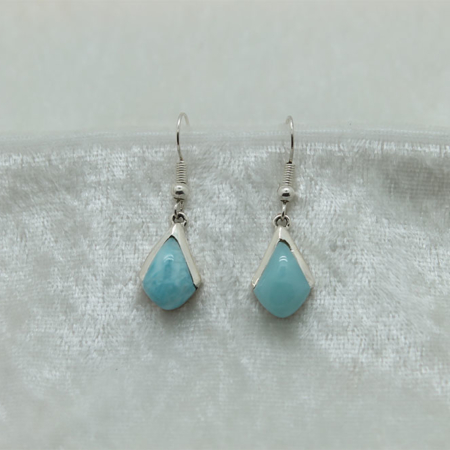 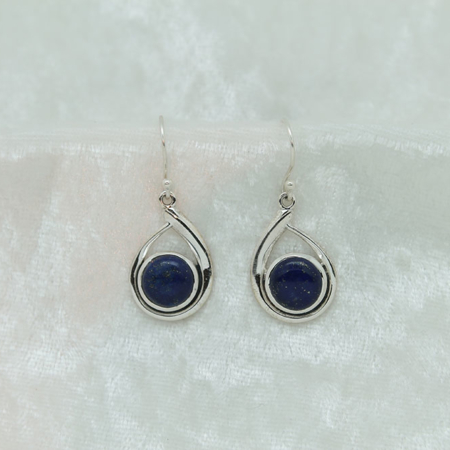 Stone size is 3/4 inch to 1 inch in size.